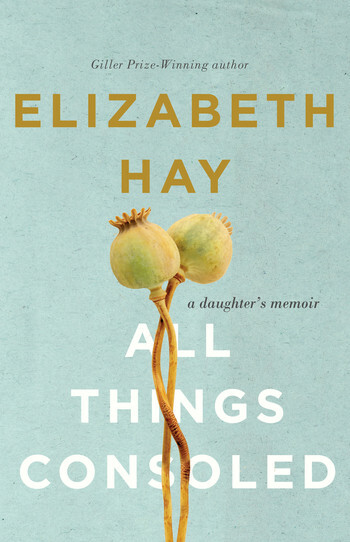 Elizabeth Hay is the author of nine books. 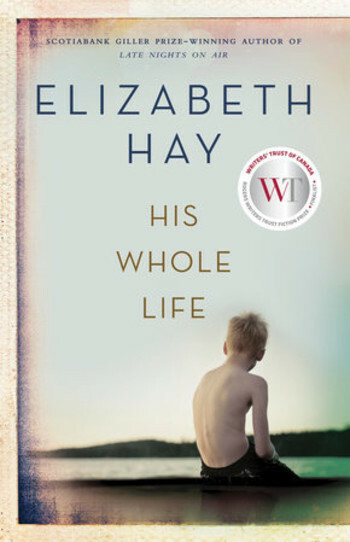 Her novel His Whole Life was shortlisted for the 2015 Rogers Writers’ Trust Fiction Prize. 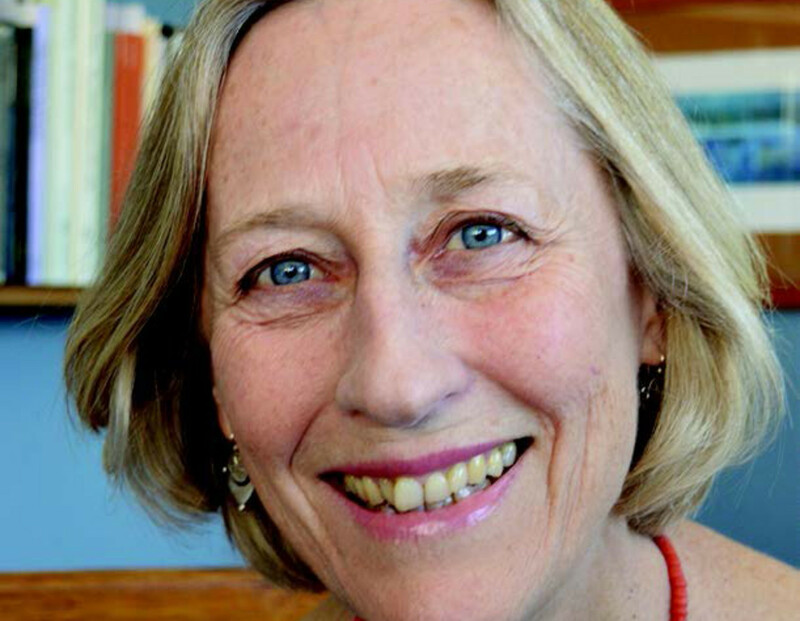 Her other works include A Student of Weather, Garbo Laughs, Late Nights on Air, and Alone in the Classroom. 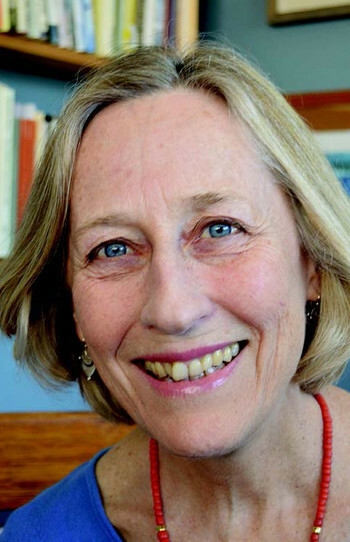 She is a past recipient of the Scotiabank Giller Prize, the Ottawa Book Award, and the Marian Engel Award. 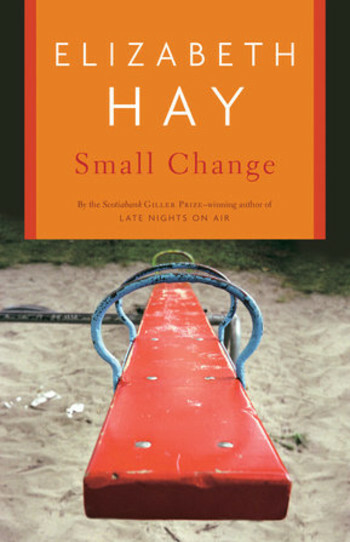 Hay lives in Ottawa.